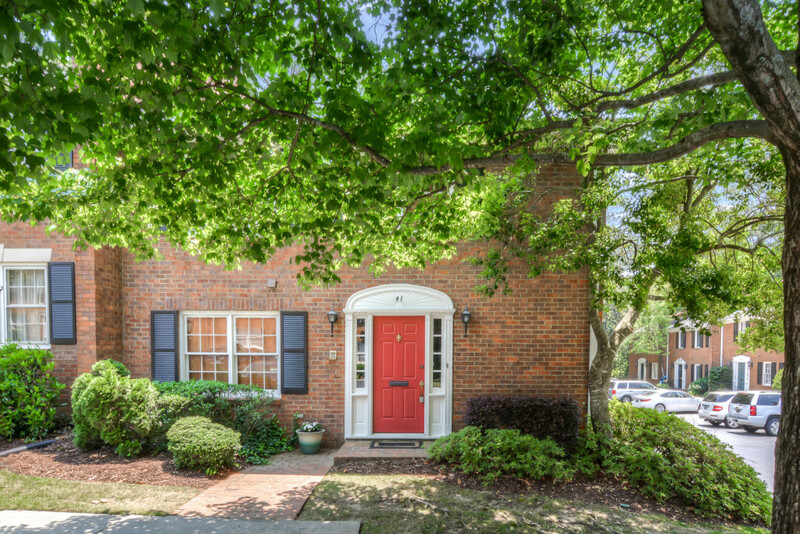 Fabulous all brick townhome conveniently located to Buckhead, Sandy Springs, Chastain Park, Brookhaven, shopping, and more. Meticulously maintained and largest floor-plan in complex. Hardwood floors, stainless appliances, granite counters, wonderful deck/patio. Must see!